Size of this preview: 502 × 600 pixels. Other resolutions: 201 × 240 pixels | 554 × 662 pixels. 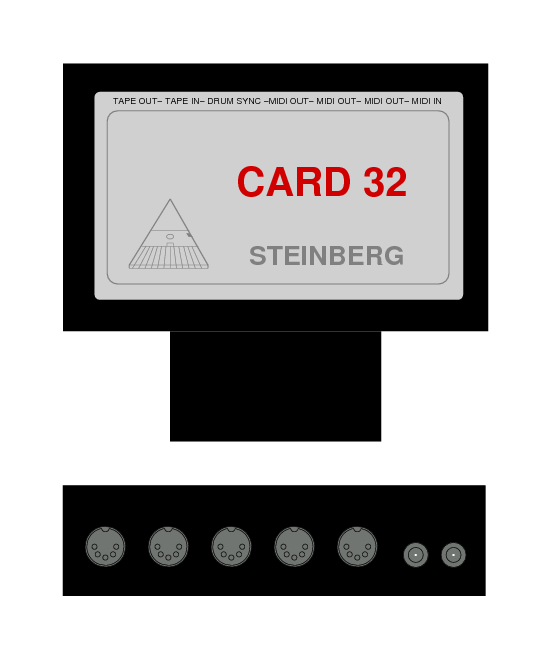 current 04:18, 15 January 2010 554 × 662 (20 KB) Moiree Drawing of the Steinberg CARD 32 MIDI interface. Self-drawn image.